We’ve got Christmas all wrapped up! Pop into Lichfield or Branston Salon for some gorgeous luxury Christmas gifts and your friends and family will love. 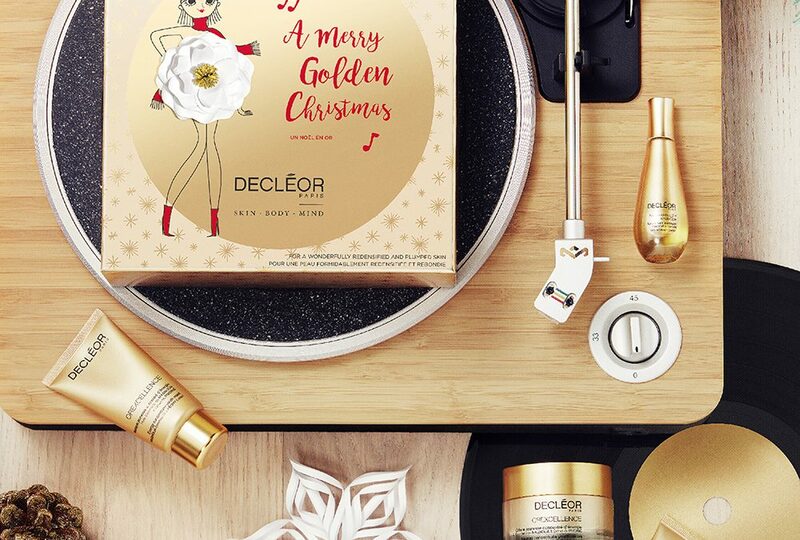 This year we have beautiful Decleor and [comfort zone] Gift Experiences. Each includes a fantastic gift set with a treatment voucher for one of our award winning facials or massage. So you are getting salon products to use at home and the luxury pampering in salon experience too. Prices start from £70 and there are lots to choose from. Do you ever get stuck for those Secret Santa gifts or stocking filler ideas? We do too and so we’ve got lots of products at lower prices that make great gifts to give for Secret Santa, stocking fillers or just an extra little gift. Spa experiences are one of the top 3 gifts that women like to receive at Christmas. You can buy a spa experience or gift vouchers online or in salons we now have our must have brand new black and gold gift cards! Our team are happy to help with personal shopping too, so if you aren’t quite sure what to choose, just ask! See you soon and happy shopping!